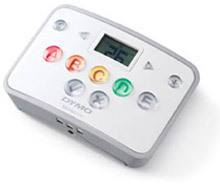 W³IT currently sells educational technologies from Mimio - Dymo. We are capable of selling interactive classroom technologies to help engage students in the education process and bring about a hands-on experience. W³IT also provides support and installation services for infrastructure in classroom environments; everything from basic audio video to wireless interactive education systems. 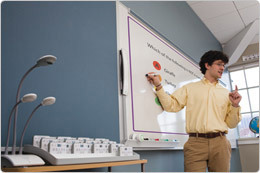 We can design enterprise wireless interactive classrooms that allow for the highest level of student involvement and educational freedom, while maintaining classroom control and a technically safe learning experience.